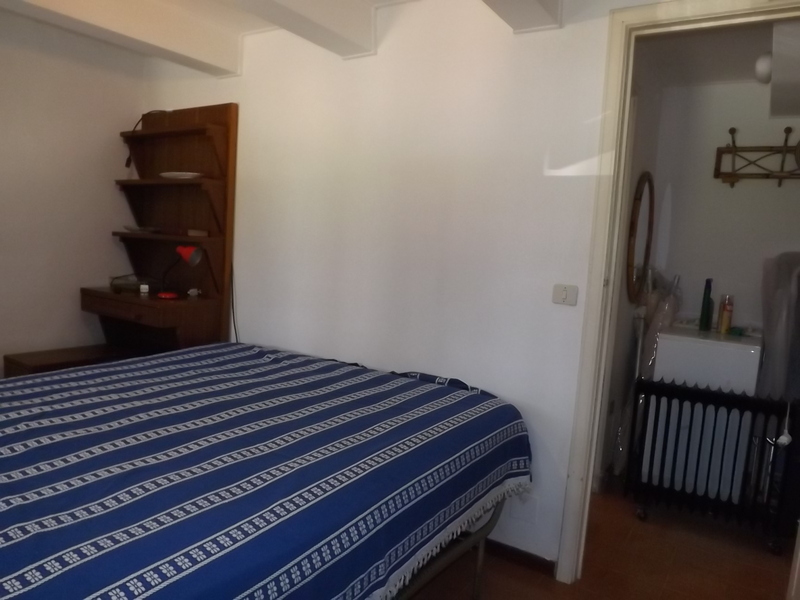 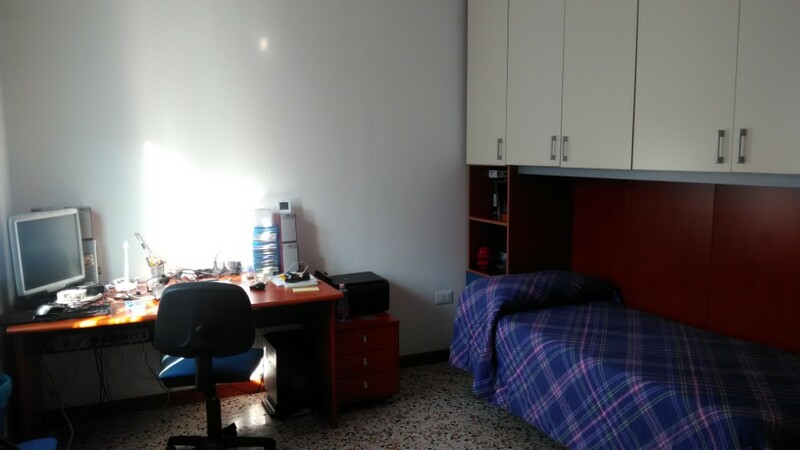 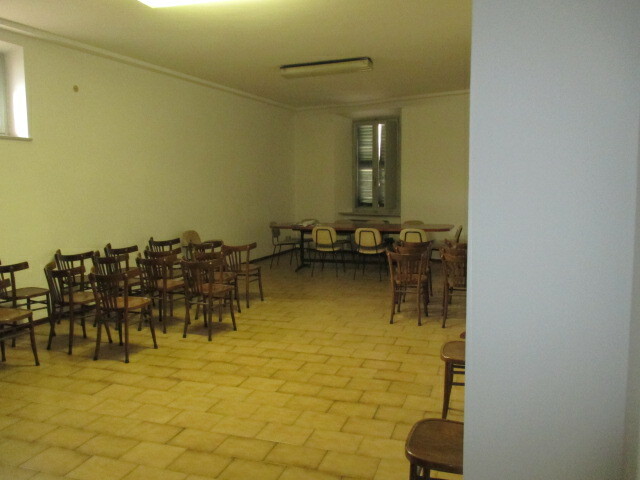 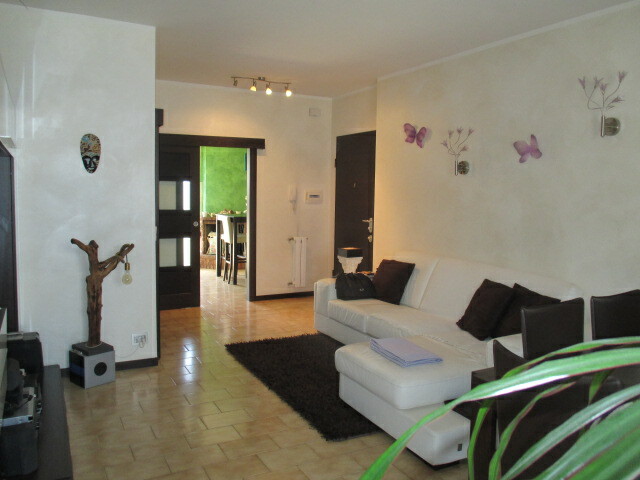 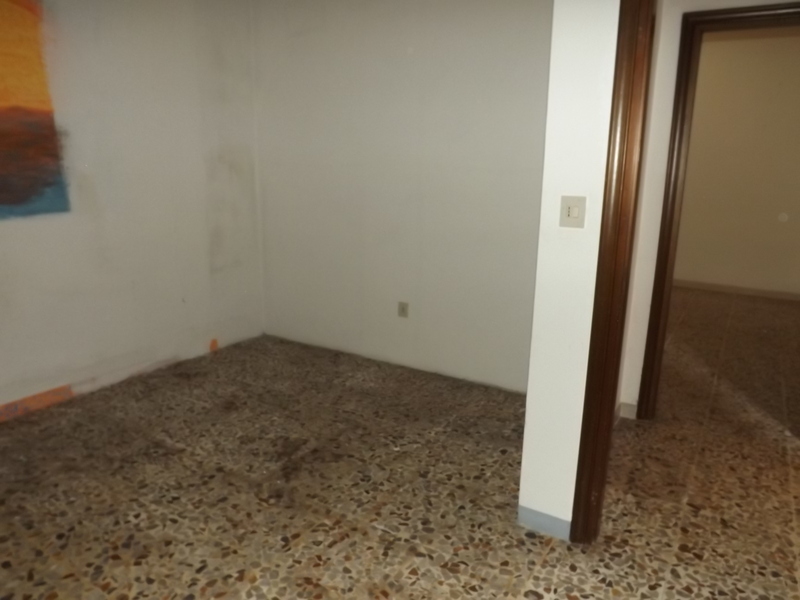 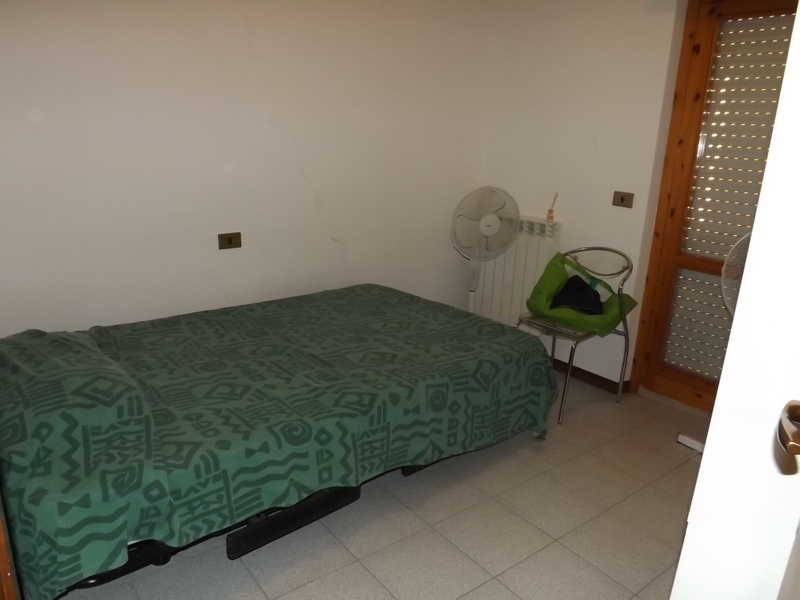 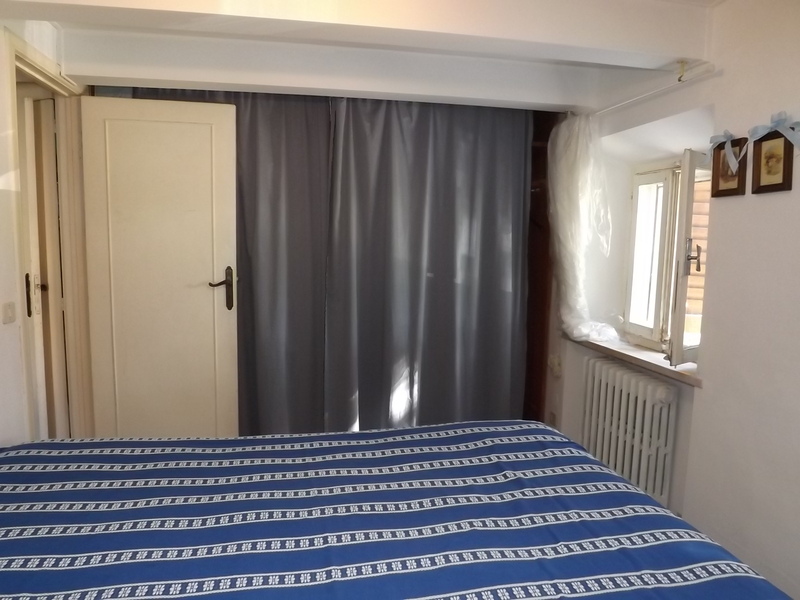 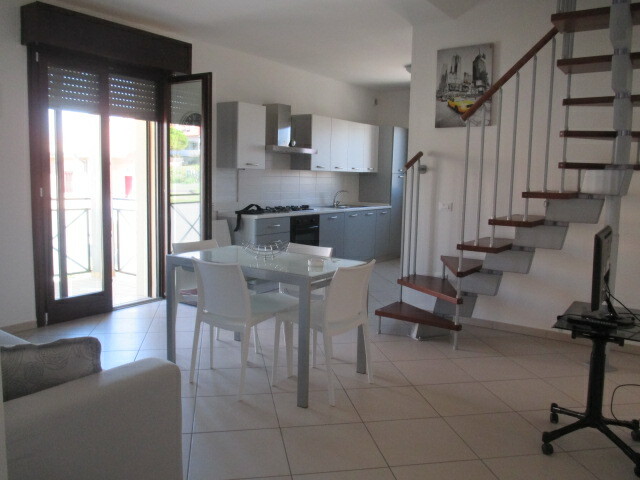 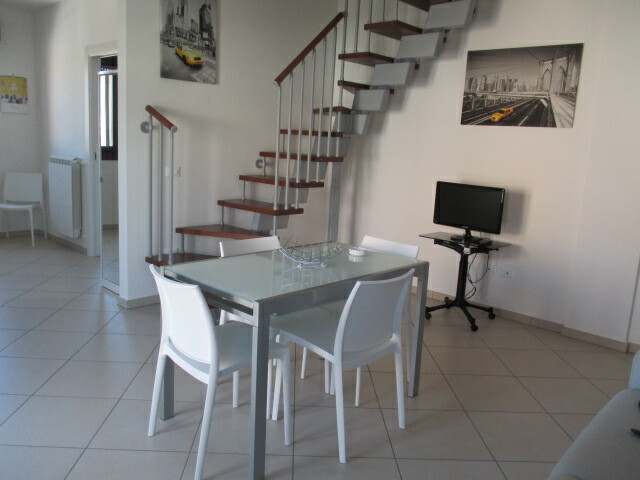 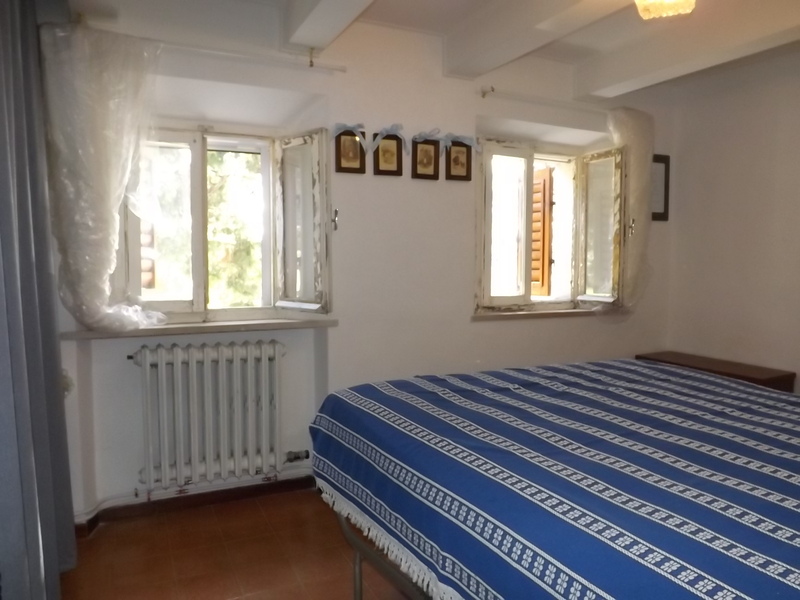 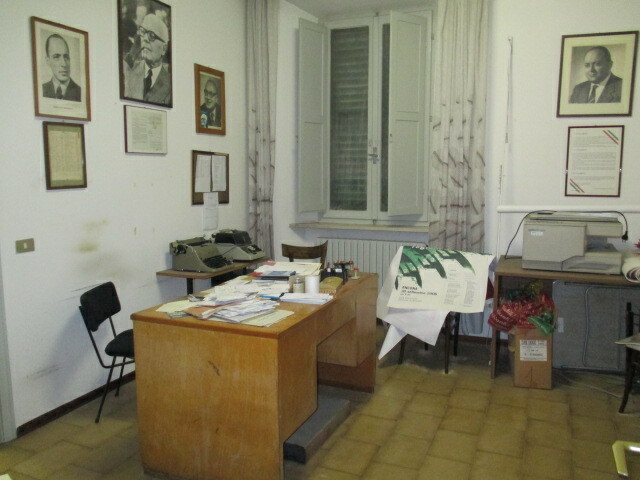 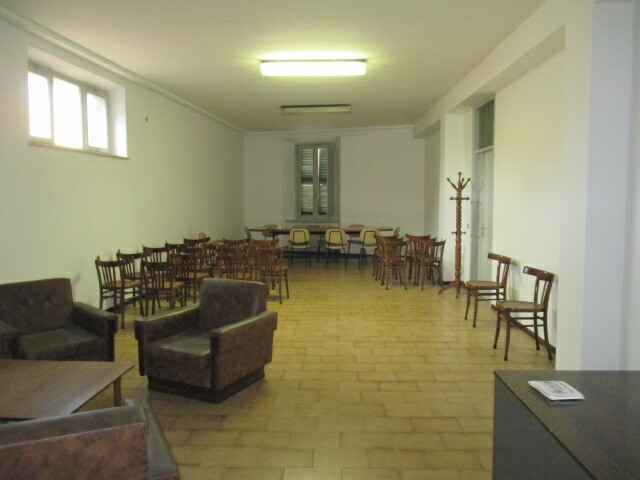 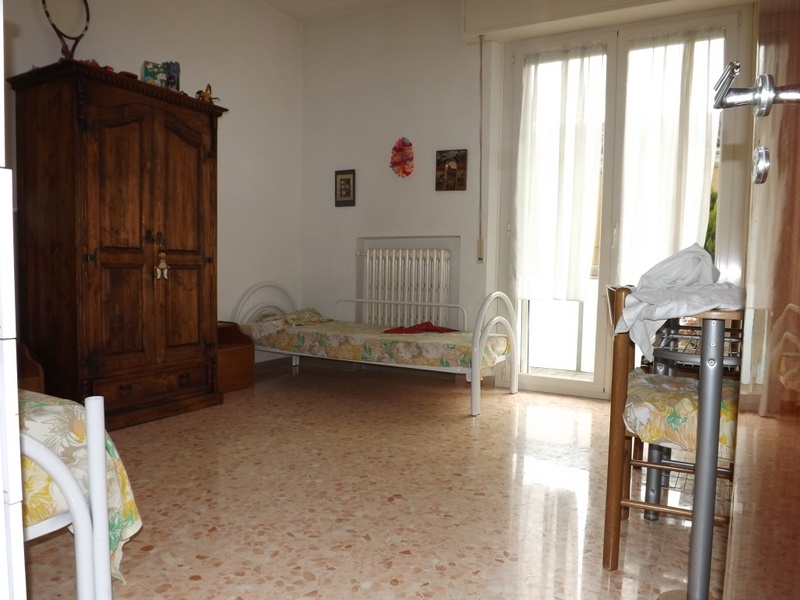 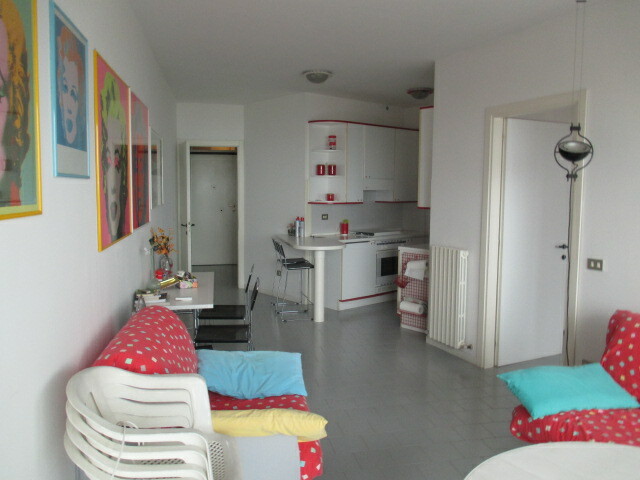 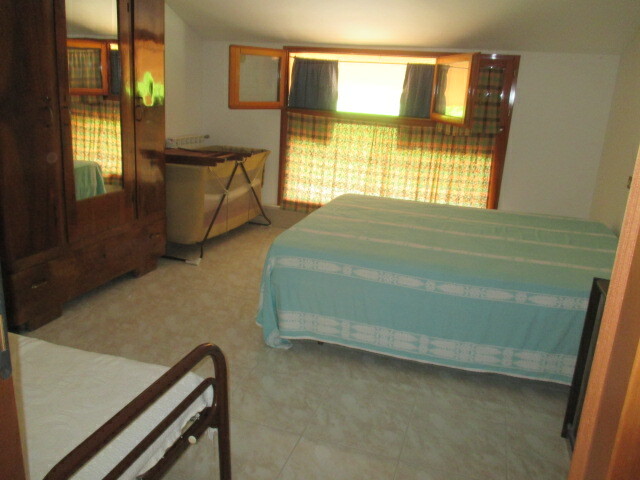 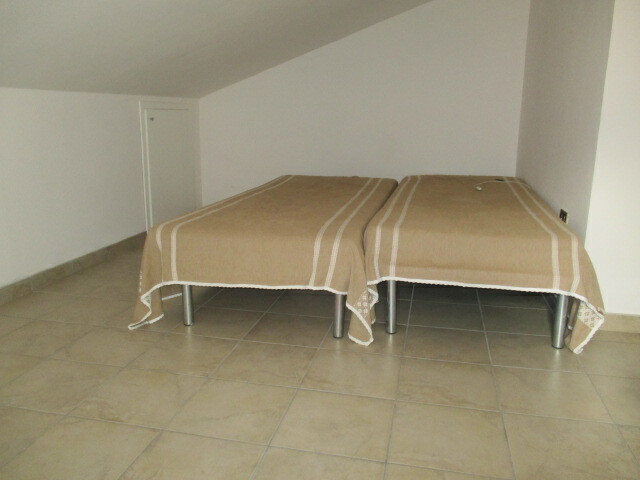 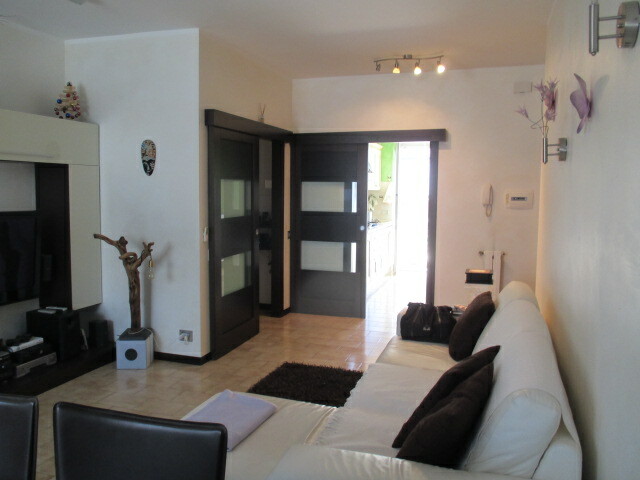 SENIGALLIA Area Borgo Mill single house consists of 2 independent apartments of respectively 150 and 105 square meters. 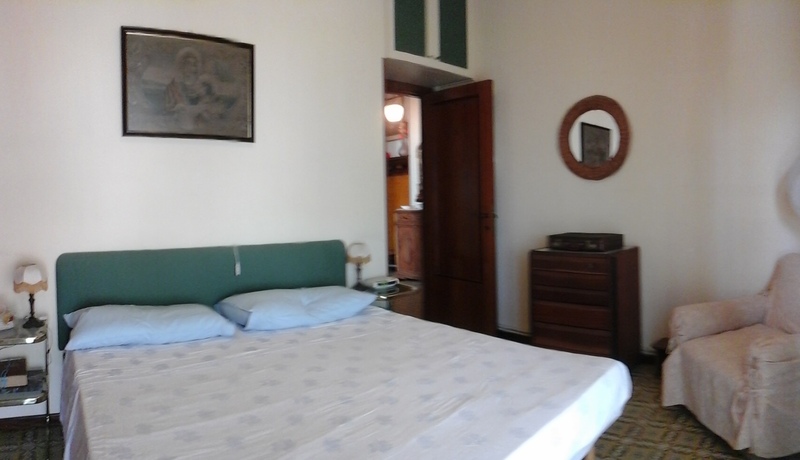 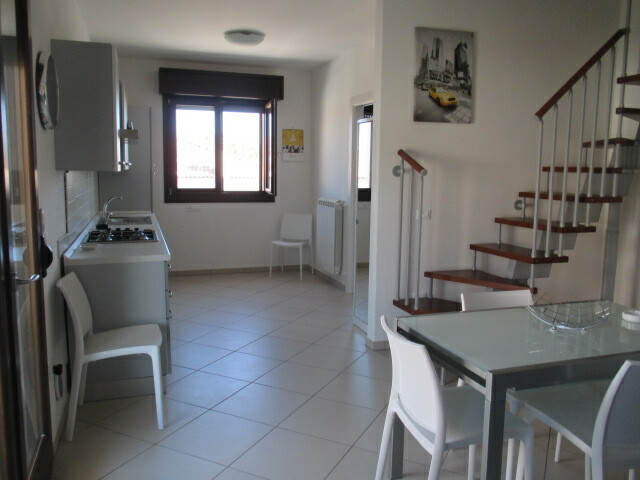 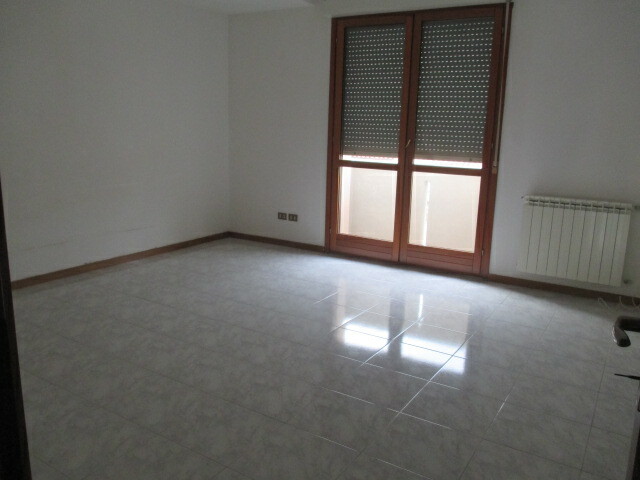 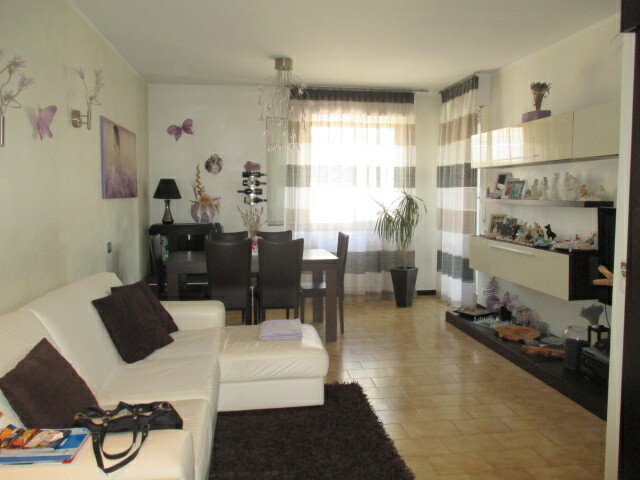 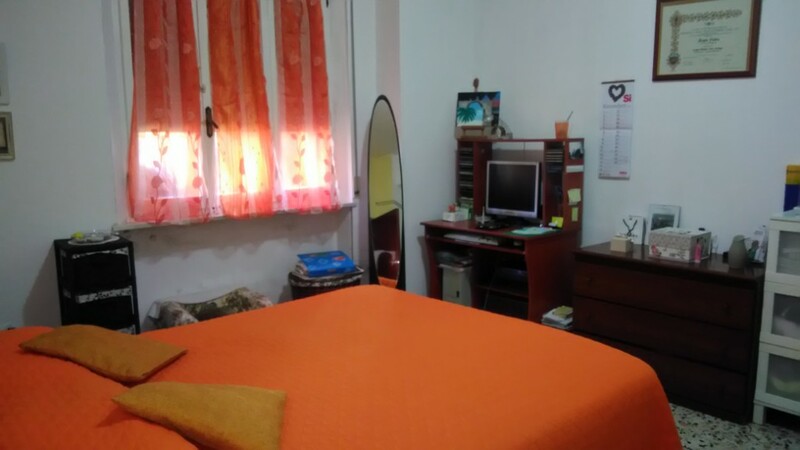 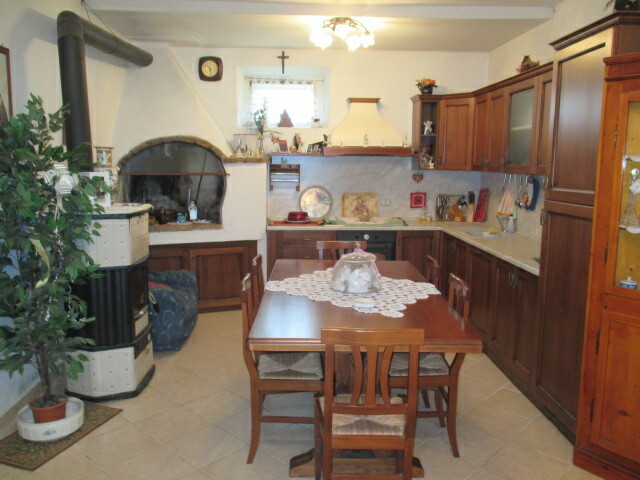 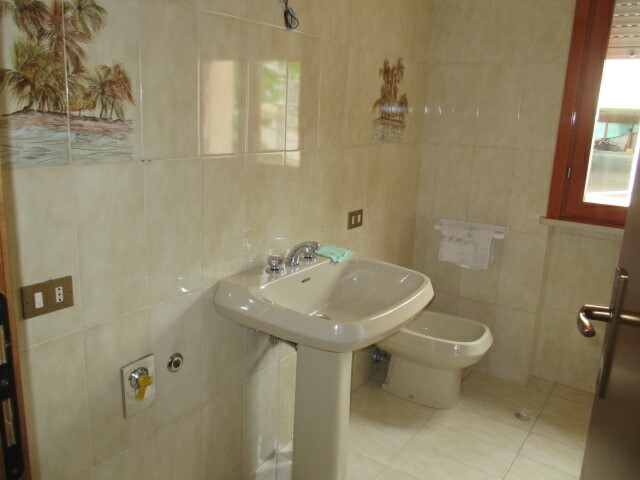 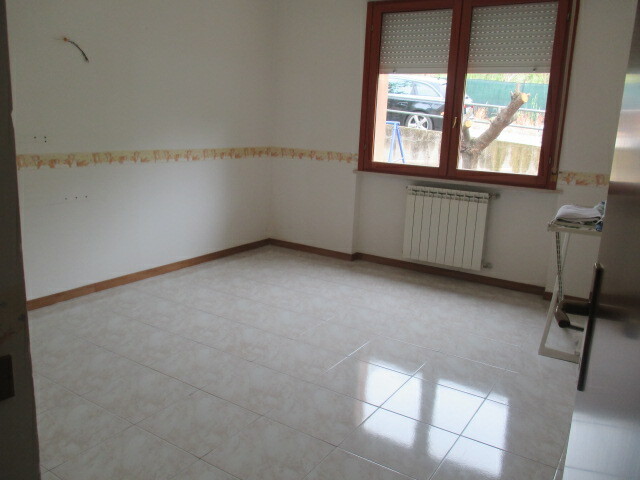 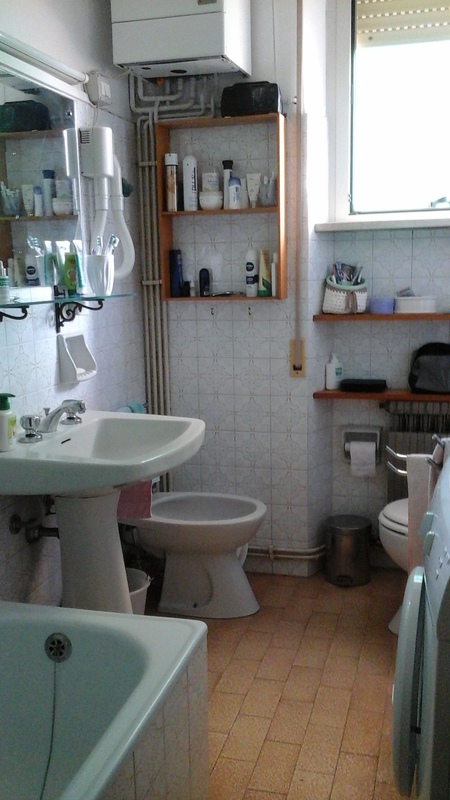 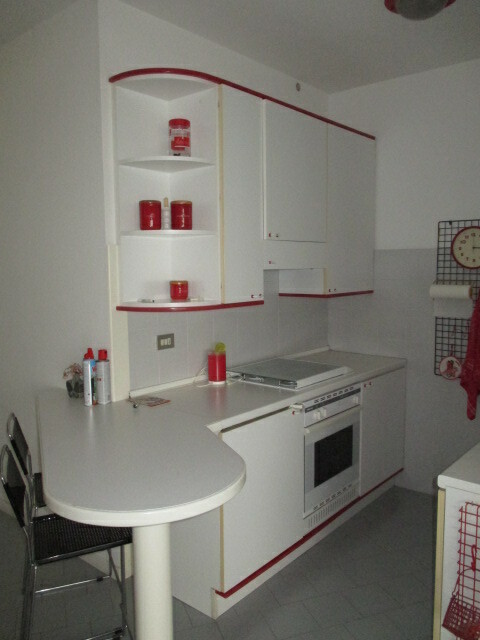 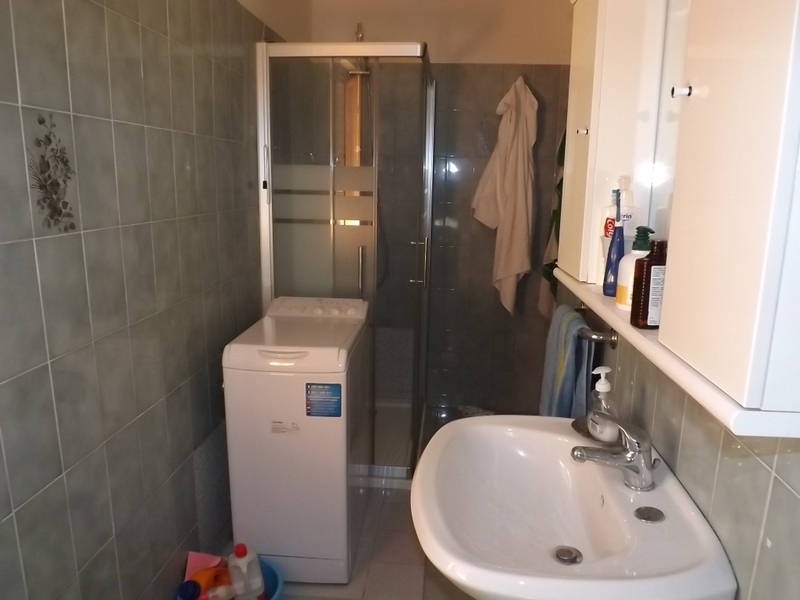 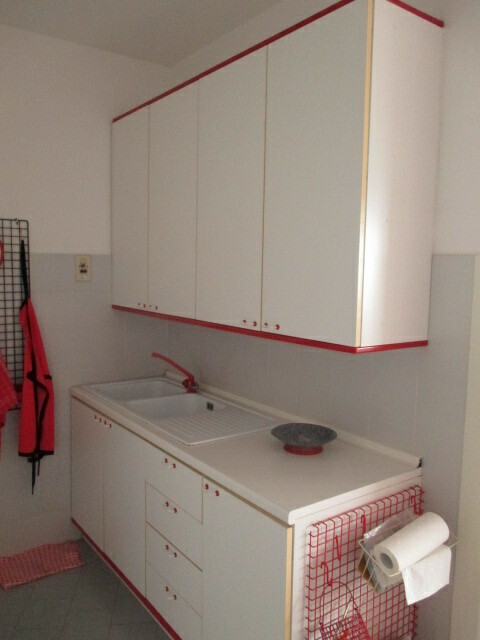 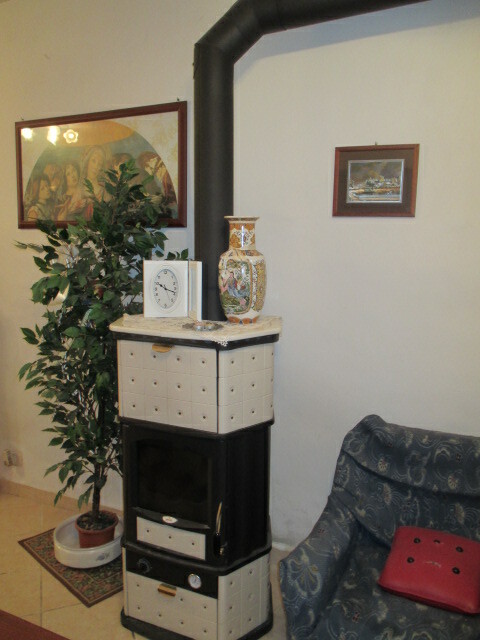 in good / fair condition, with garage 30 sqm. 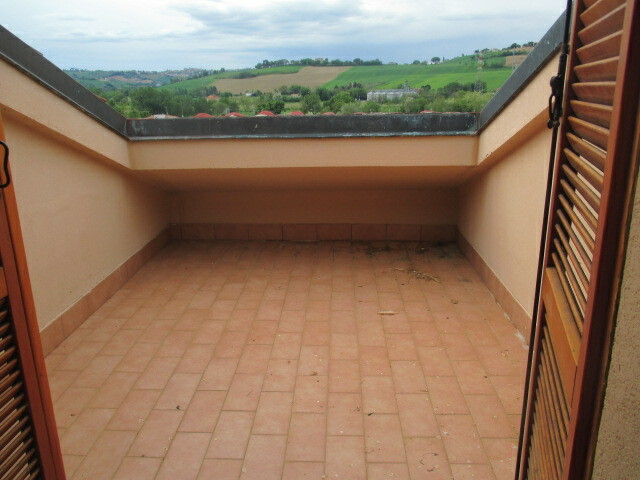 and courtyard of 320 sqm. 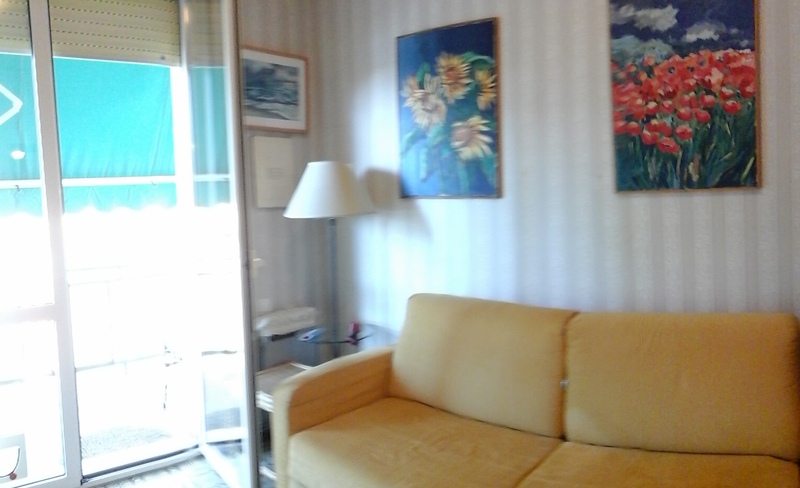 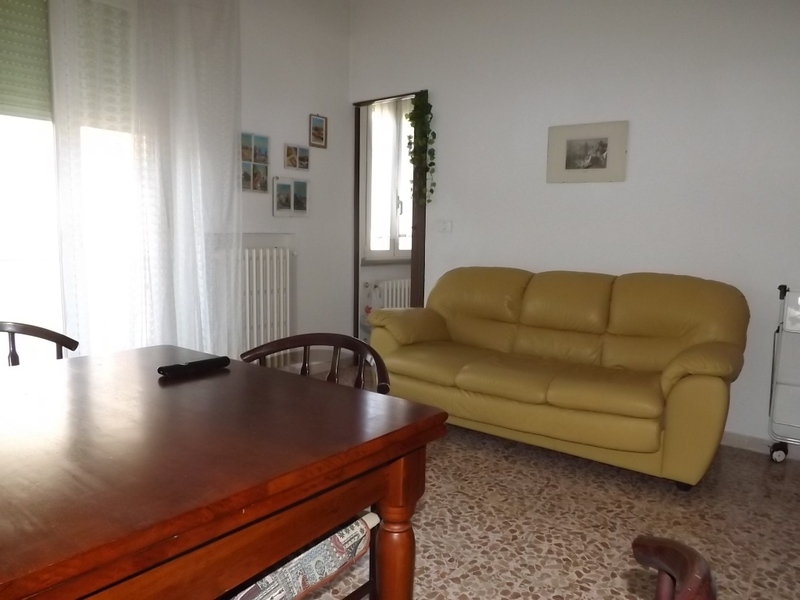 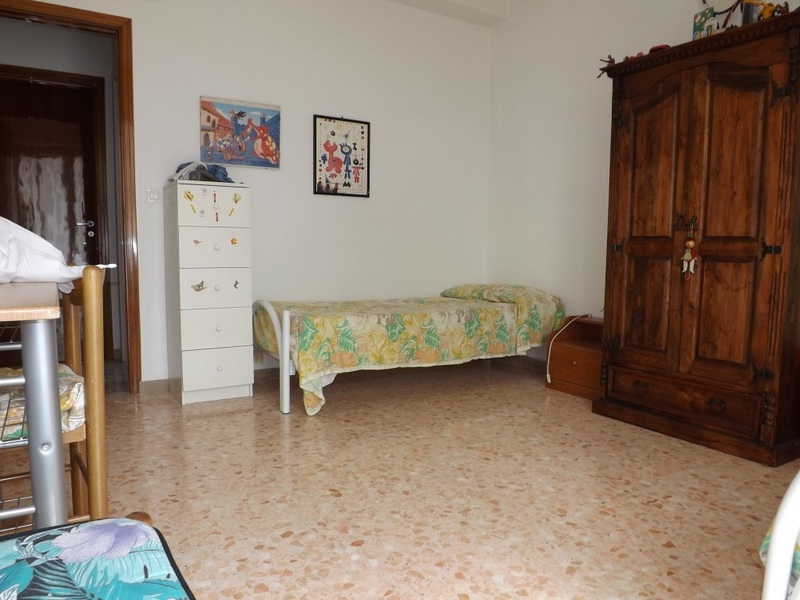 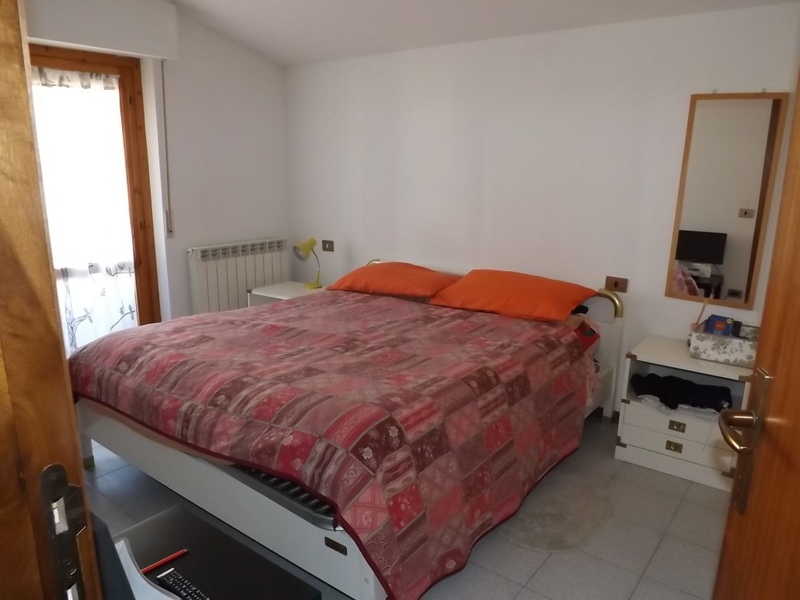 SENIGALLIA in a quiet area on the hill 2 minutes from the sea, apartment in good condition comprising entrance hall, kitchen, bedroom, bathroom and large terrace overlooking the sea. 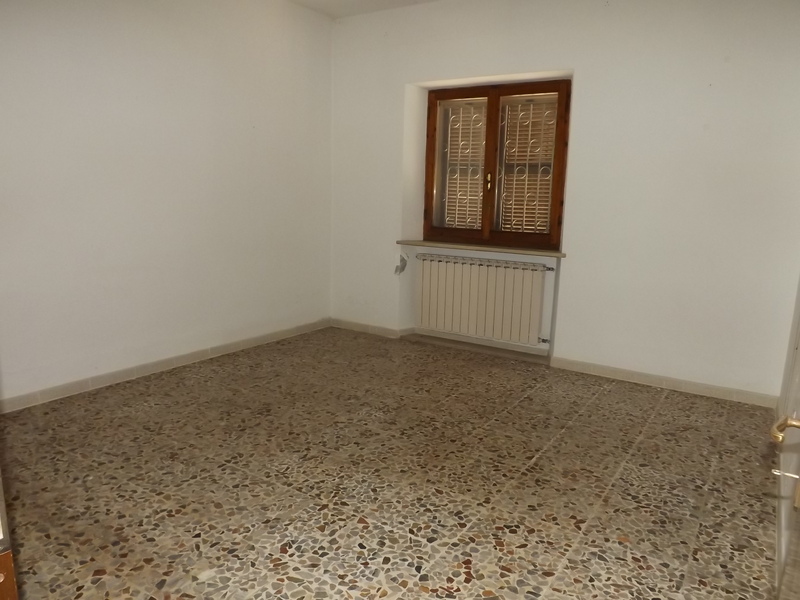 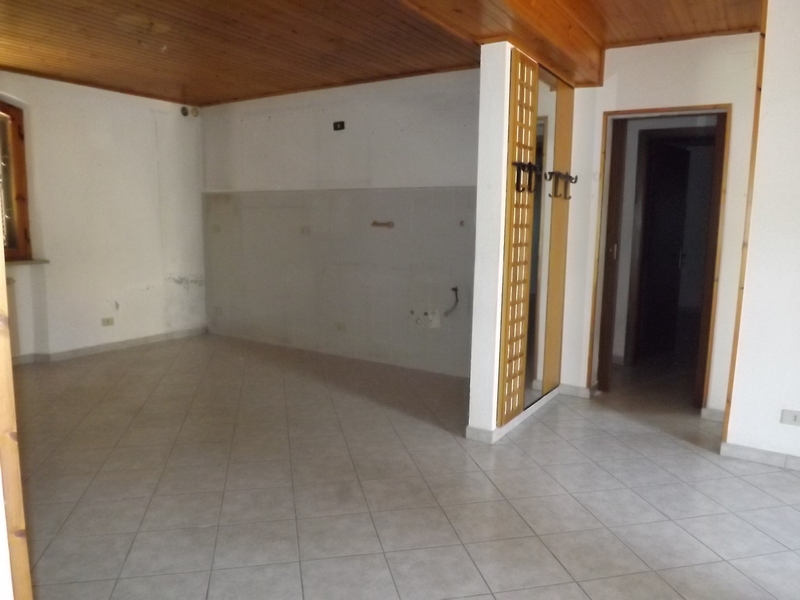 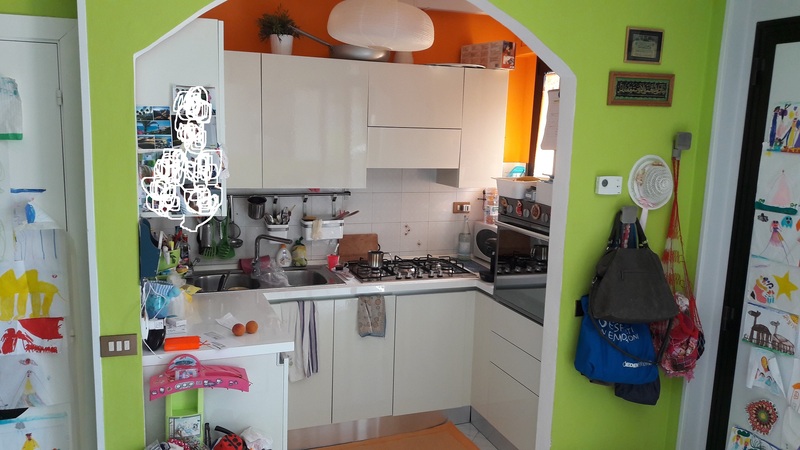 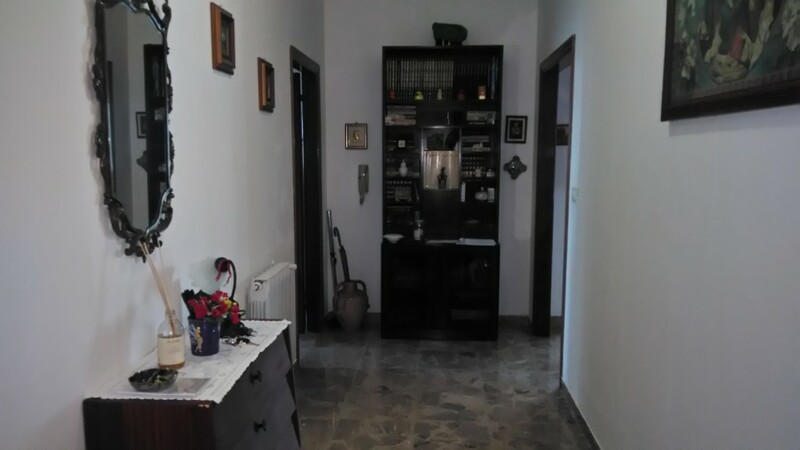 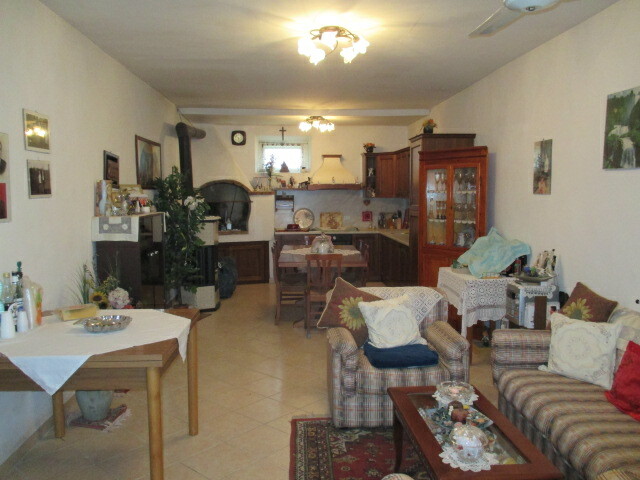 This detached house in fair condition DEVELOPED ON ONE LEVEL FOR 80 MQ DIVIDED INTO LIVING DINING ROOM 2 BEDROOMS AND BATHROOM MORE 'GARAGE 18 SQM ABOUT COURT AND EXCLUSIVE MQ 1778 WITH FRUIT TREES AND OLIVE TREES.